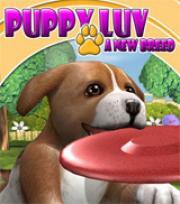 Puppy Luv: A New Breed features virtual puppies who you can call your new travel and home companions! 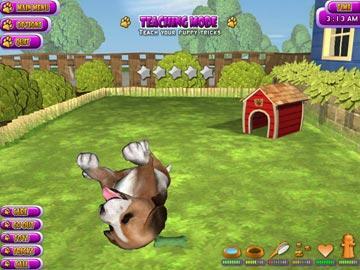 These lovely puppies will provide unconditional love for you and the entire family and you will have hours of fun playing with your new best puppy friend. From caring to tricks your new dog puppies will keep you entertained for hours and hours; don't forget him, he still gets hungry and is always looking to be loved! 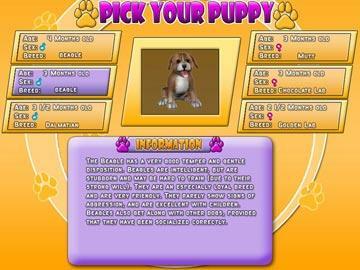 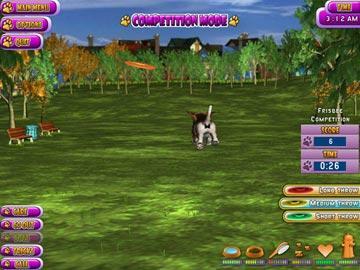 Features multiple dog puppies: Mutt, Beagle, and Dalmation.